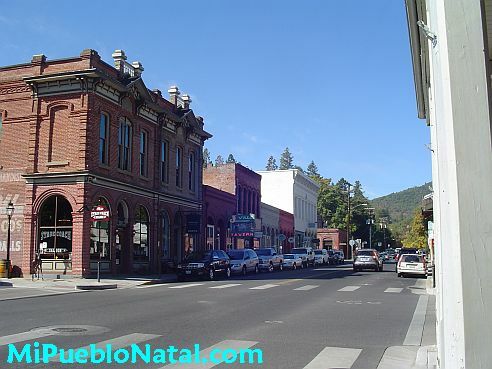 Jacksonville is a historical town that goes way back to the gold rush era and for that reason it has been designated as a National Historic Landmark community. 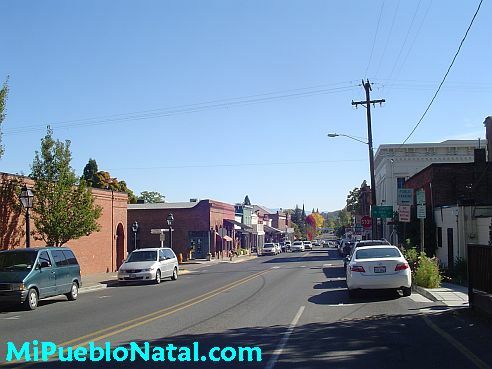 This town is located right at the foothills of the Siskiyou mountains and only a few minutes from the towns of Medford and Central Point. This historic town has over 90 original brick and wooden buildings that date back to the 1850s. This town attracts many visitors from all over the world and this may be attributed to the Britt festival which is one of the main events in Jacksonville. The Britt offers dozens of summer concerts featuring world class artists in classical music, jazz blues, folk, bluegrass, pop, and country music. The natural amphitheater is located on the left side at the other side of town as you leave to go towards Apple Gate. The theater is hidden by a lush forest formed mainly of ponderosa pines and native madrones. The main street in Jacksonville is about 4 short blocks where you can enjoy browsing inside the many shops, dinning at the number one rated Jacksonville restaurant called Jacksonville Inn, or just simply walking around town enjoying the scenery and admire the “ancient” structures. The next time you travel to southern Oregon make sure you stop by Jacksonville and take with you a piece of history. It is only about half of an hour drive after getting off I-5.